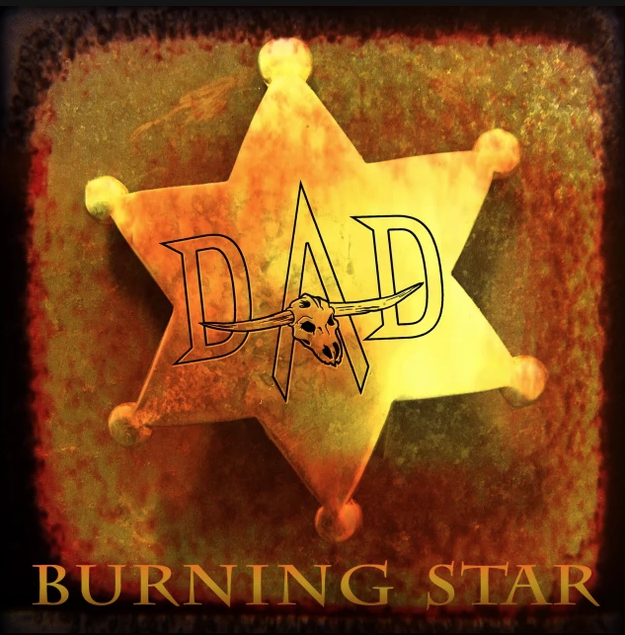 Danish D-A-D have released "Burning Star", first single from their upcoming album. 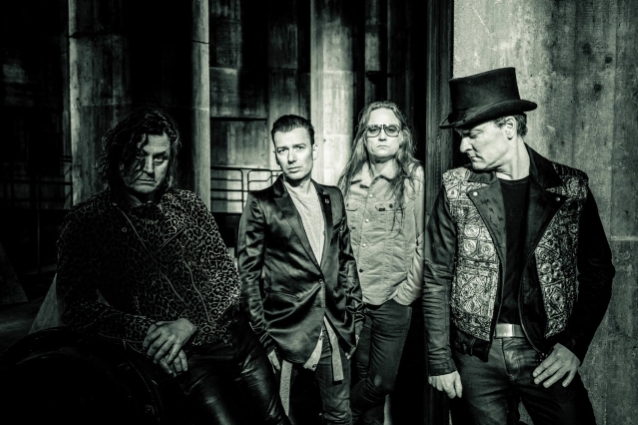 A limited-edition seven-inch vinyl single featuring "Burning Star" with "A Prayer For The Loud" on the B-side will be made available at the band's D-A-D concerts this week. The single comes in an exquisite poster sleeve and will only be sold at the shows. D-A-D's new album will be the band's first since "DIC.NII.LAN.DAFT.ERD.ARK", which was released in November 2011.